Welcome to Mevoco’s website, your one stop shop for all your medium voltage needs: load break switches, relays, voltage detectors and other MV accessories. At Mevoco, quality starts from the smallest part, to the largest, finished component. By putting quality first at every step of the manufacturing process, we ensure a finished product that excels in both performance and reliability. Our ISO certification guarantees that each and every component shares that commitment to quality. We strive to develop and manufacture components that saves lives. All of our components have been engineered from the ground up with operator safety in mind. That is why every single component is manually tested to ensure safe operation. 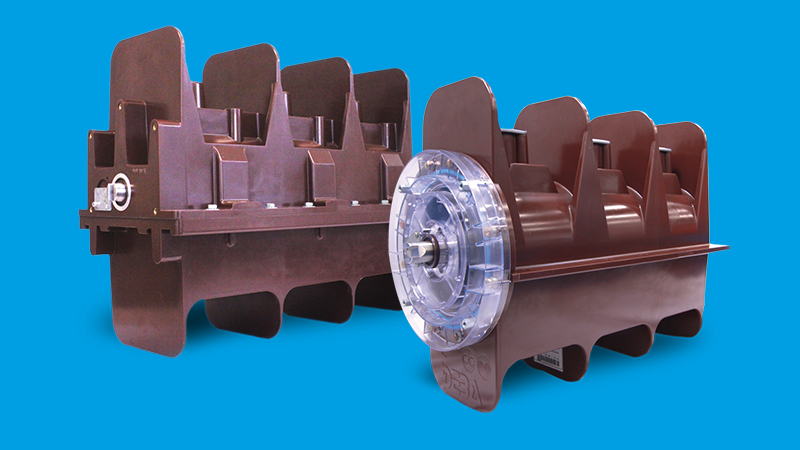 Safer components are more effective, wich in turn, offer cost advantages in the long run. Mevoco has devoted special care to the easy operation of our components. 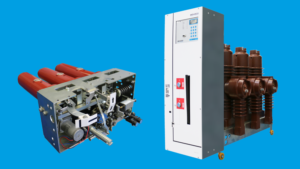 Our products are designed to prevent operator errors and to focus on clear and effortless operation. Mevoco makes switching safe, easy and self-explanatory. Quality components that are safe and easy to use simply become robust products. That is why our components display exeptional reliability. Whether you use a switch for the first time, or repeatedly, our components will perfom perfectly every time. LEARN MORE ABOUT OUR MV-COMPONENTS ? Mevoco’s spearheads a drive for the development of medium voltage components that excel in quality and safety. 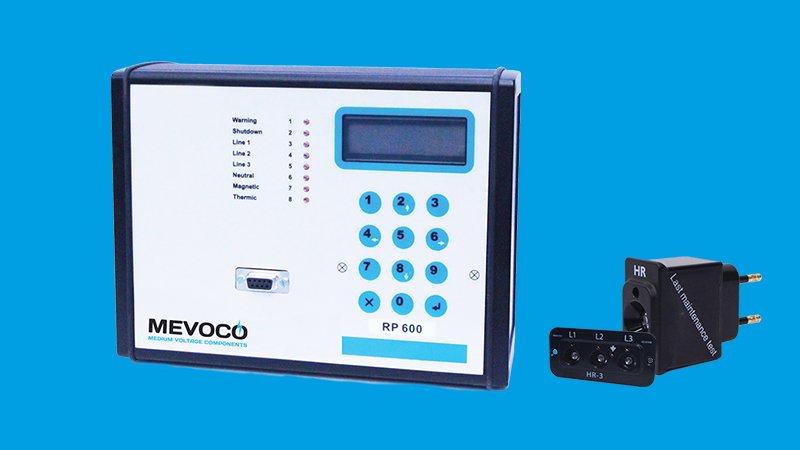 Mevoco’s range of products includes load break switches, circuit breakers, voltage detectors, a relay and an Arc-Killer. Among our innovations, we created the Arc-Killer SV-25, a patented mechanism that dramatically improves safety in medium voltage cubicles. It maximizes not only operator safety, but it reduces material damage as well. Our story lies at the heart of a vision for safer medium voltage components. Mevoco is located in Belgium, at the heart of an international transportation network. It ships products worldwide.